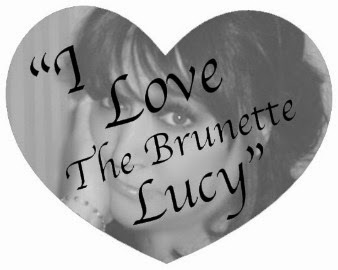 Tamara Kells - The Brunette Lucy: The apple of my . . . eye?